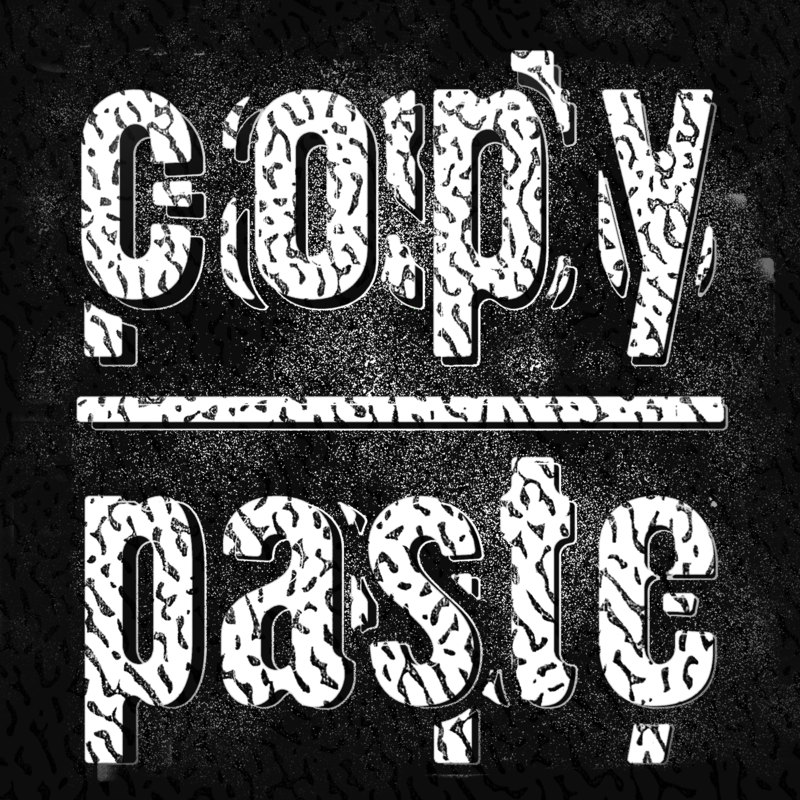 my ***final mix*** of copy/paste hosted at the inimitable CiTR studios. This one is wild, weird, and fun. Everything dance music should be. It’s been a wonderful 4 years, and now it’s time to move on. BUT! 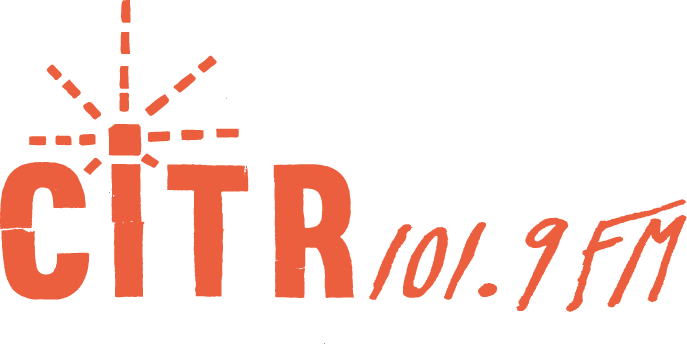 copy/paste is not ending, we’ll take a brief hiatus during August and start back up again in my new home of Montreal in September. If you need some of that copy/paste vibe music in your life before then, the podcast has all 172 episodes ready and waiting to stream, and I hear they're pretty good. Farewell for now, Vancouver.